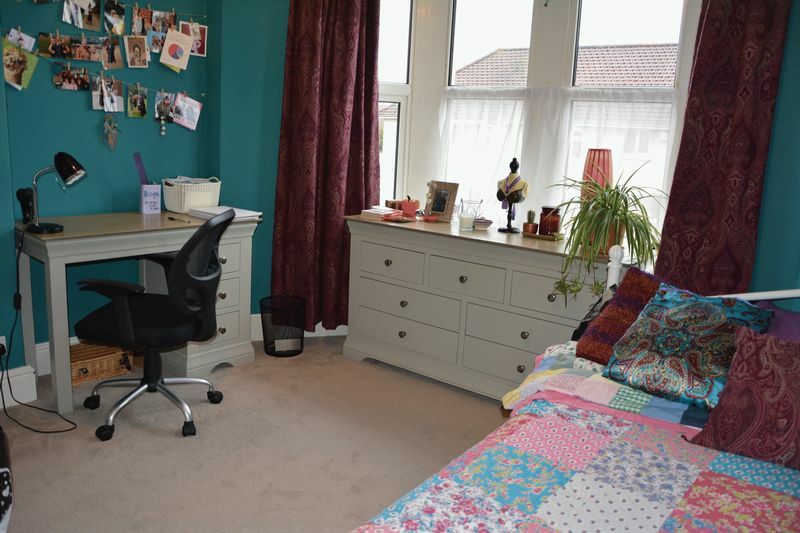 Bournville Road is a three bedroom semi-detached house, with a warm family feel. 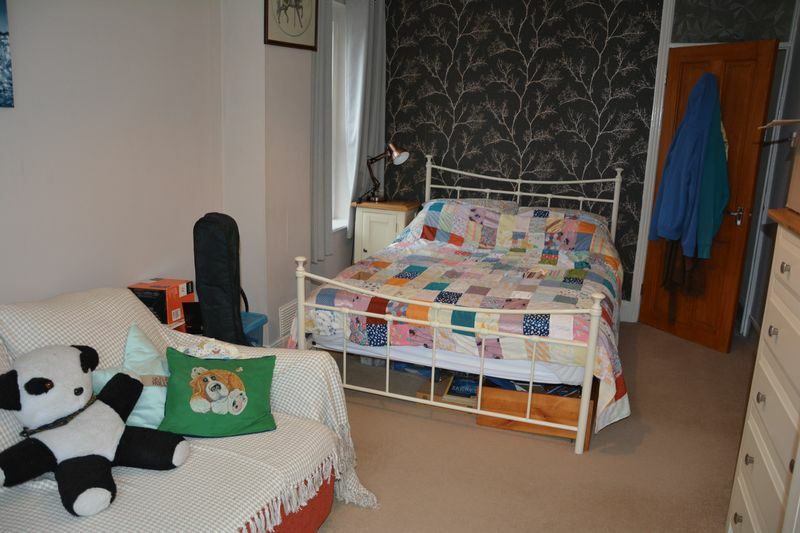 It comprises of three good size bedrooms with en-suite to master. 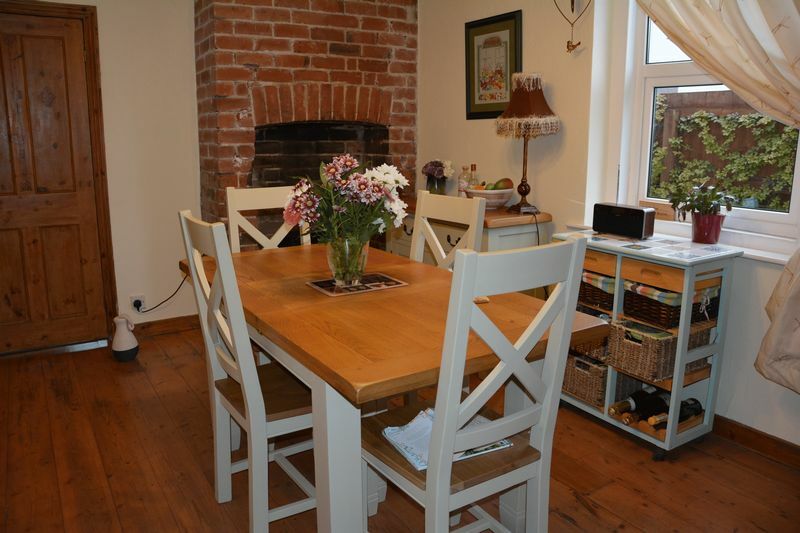 Downstairs is the living room second sitting room dining room with exposed brick fireplace, kitchen and an enclosed rear garden with garden room. There is also off street parking to the front and rear of the property for one car each. 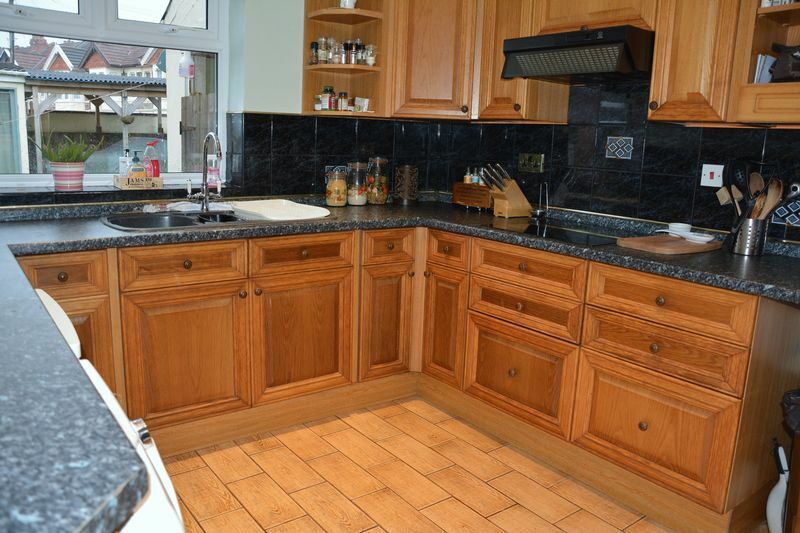 To truly appreciate this property we highly recommend an internal viewing. 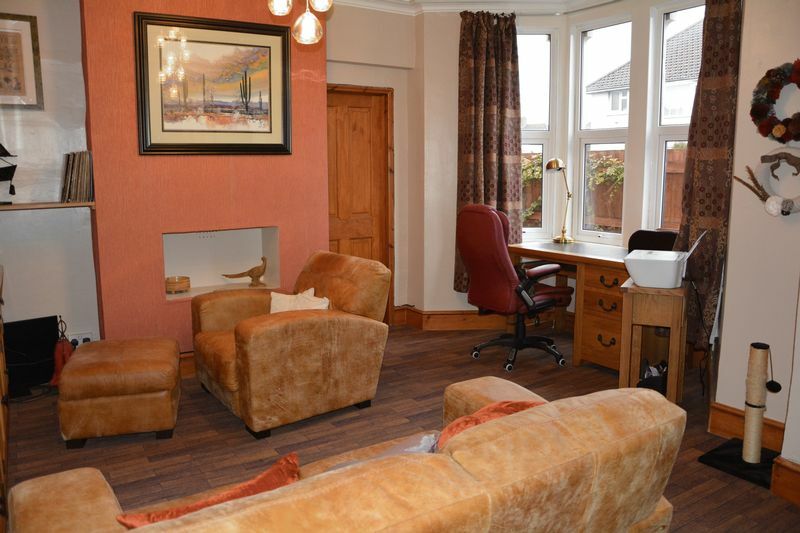 Double glazed bay window to side, coved ceiling, and doors to the dining room and lounge. A coal-effect feature fire (electric), with wooden surround. Coved ceiling, double glazed windows to the front, picture rail and TV point, radiator. 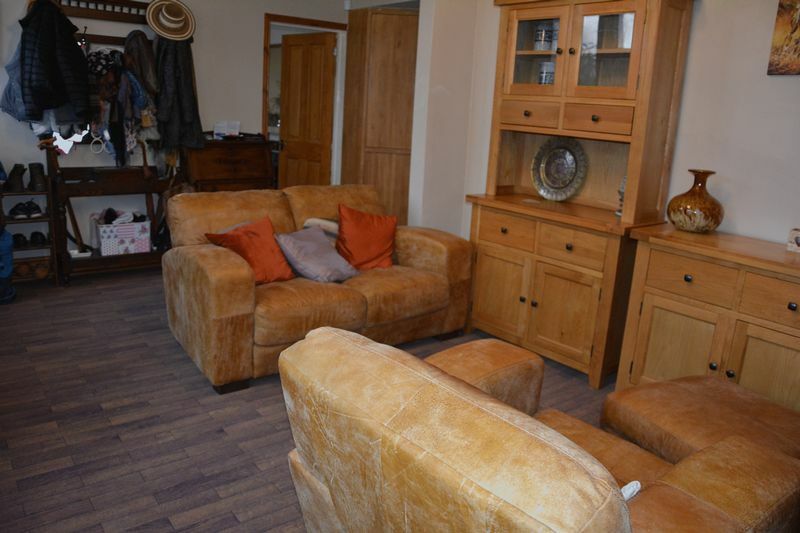 Wooden flooring, radiator, double glazed window to side, feature fireplace with exposed brickwork, door to kitchen. Also has a door to a good sized under stairs storage area. Well sized storage space, double glazed door to garden. 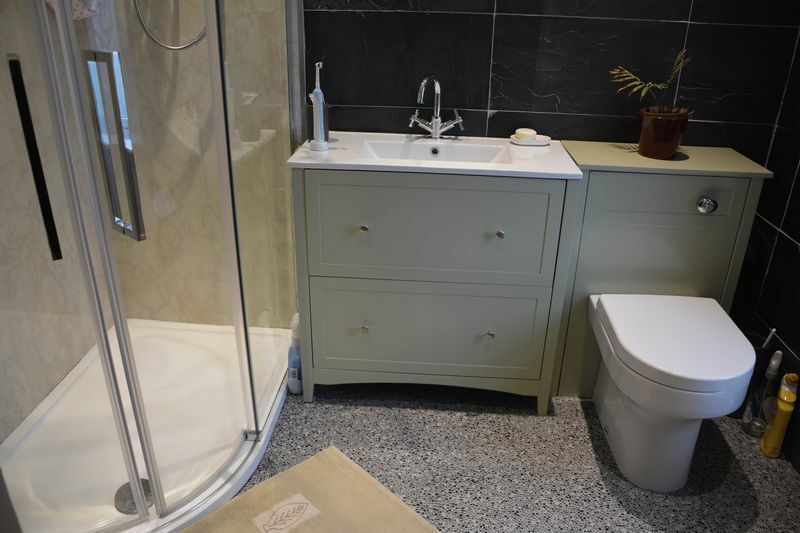 Fitted with a range of wall and base units with roll edge surfaces, inset one and a quarter sink bowl and drainer with mixer tap. 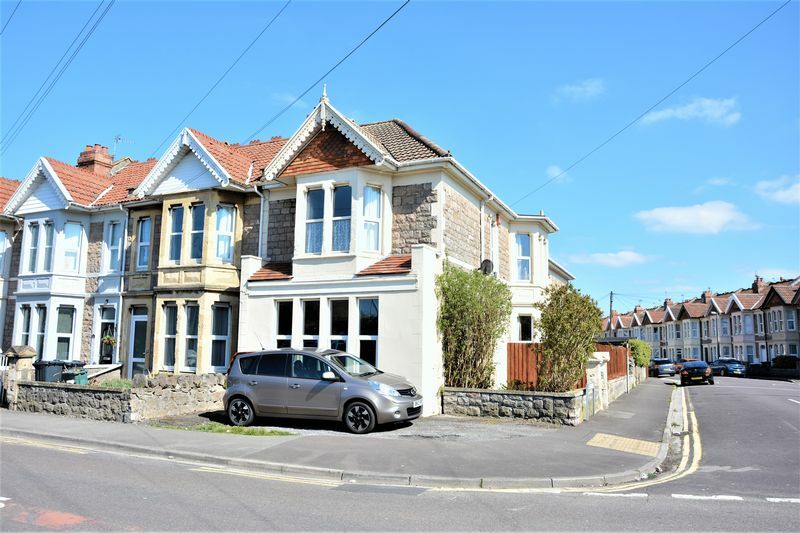 built in electric oven with separate hob, tiled splash backs, wooden ceiling with spot lights, two UPVC double glaze windows, plumbing for washing machine or dish washer, tilted floor, radiator and UPVC double glazed door to rear garden. 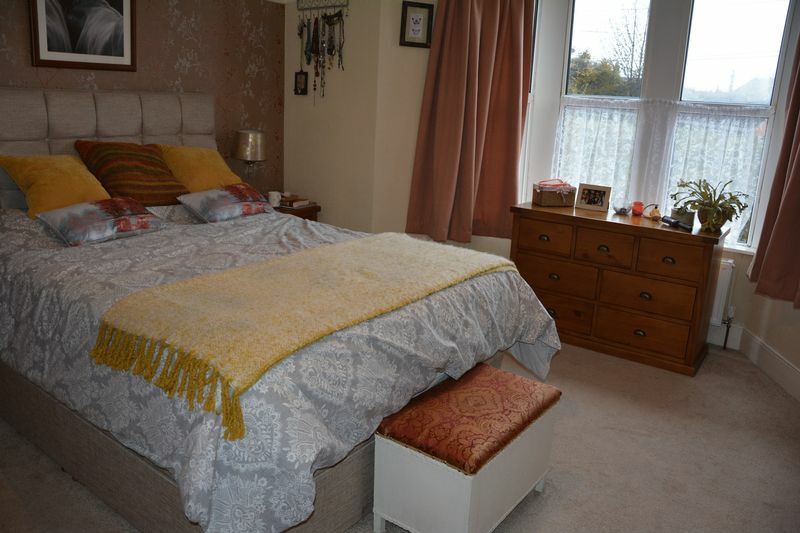 Double glazed window to rear, doors to all bedrooms and access to loft space. Double glazed bay window to the front, radiator, picture rail and coved ceiling. Built in wardrobes with hanging spaces and shelving. 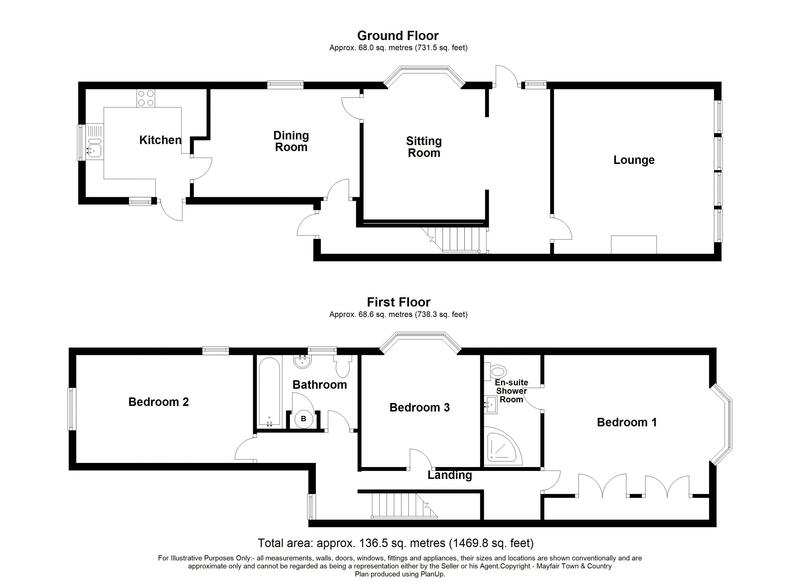 Suite comprising a low level W.C. with hand wash basin vanity unit, shower cubicle with electric shower, chrome heated towel rail, obscure UPVC window to the side, inset ceiling spotlights, tiled splash backs. 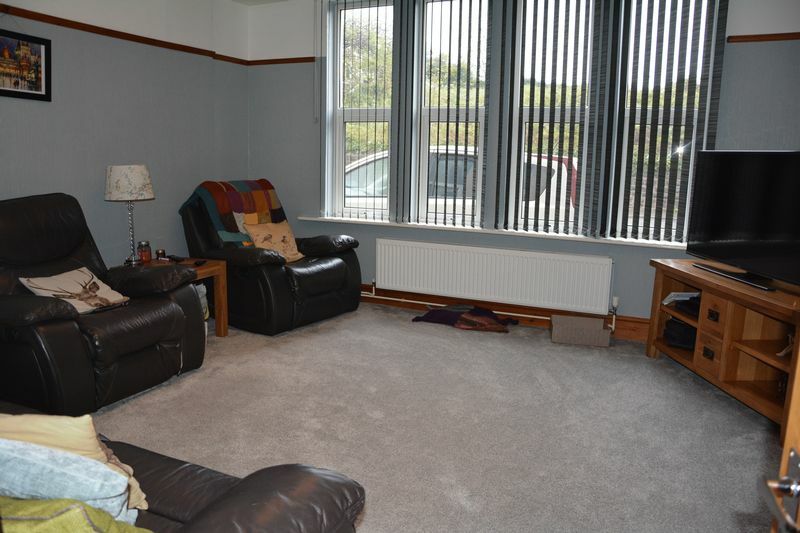 A spacious room with two double glazed UPVC windows and a radiator. 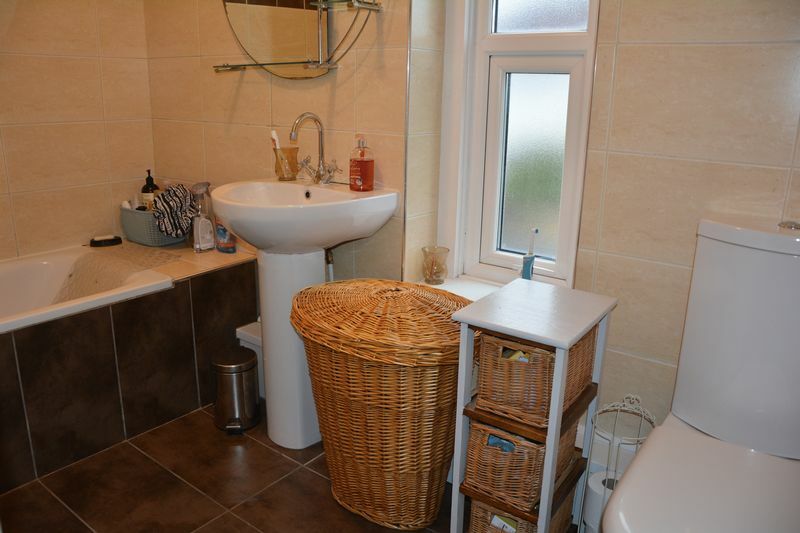 suite comprising paneled bath with overhead shower and screen, low level WC, pedestal hand wash basin, fully tiled walls, obscure double glazed UPVC window, storage cupboard housing the combi boiler and a chrome heated towel rail. Double glazed UPVC bay window to side, radiator and coved ceiling. The garden is to the rear of the property, mainly laid to lawn with raised flower beds, fully enclosed by a high wall and hedges. 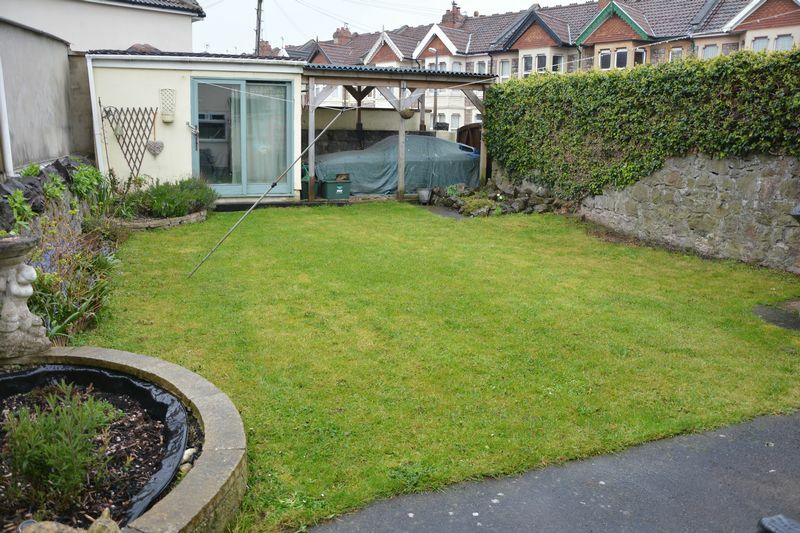 There is also a garden room with sliding patio doors and a paved area for a covered car parking space secured behind sturdy wooden gates. To the front of the property is off street parking for one car.